The Hon. Jeremiah W. Nixon is a Venture Partner, RIDGE-LANE LP. He provides strategic counsel to companies involved in high-profile public-private partnerships. As a former state Senator, four-term Attorney General and two-term Governor of Missouri, he received national recognition as a strong fiscal manager who brought people together and led the state through difficult economic times and devastating natural disasters. He balanced Missouri’s budget every year without raising taxes, and made smart and historic investments in education, health care and economic development. He also was praised for his appointment of more than 150 centrist bipartisan judges. Governor Nixon led 14 foreign trade missions to countries in Europe, the Middle East, Asia, Central America and South America, which he applies to international business when counseling clients. During his four terms as Missouri’s attorney general, Jay tried cases at each level of the state judiciary, and argued and briefed cases in state and federal courts of appeals. He personally argued two cases before the U.S. Supreme Court, including the landmark Nixon v. Shrink Missouri Government PAC, which reinstated Missouri’s campaign contribution limits. 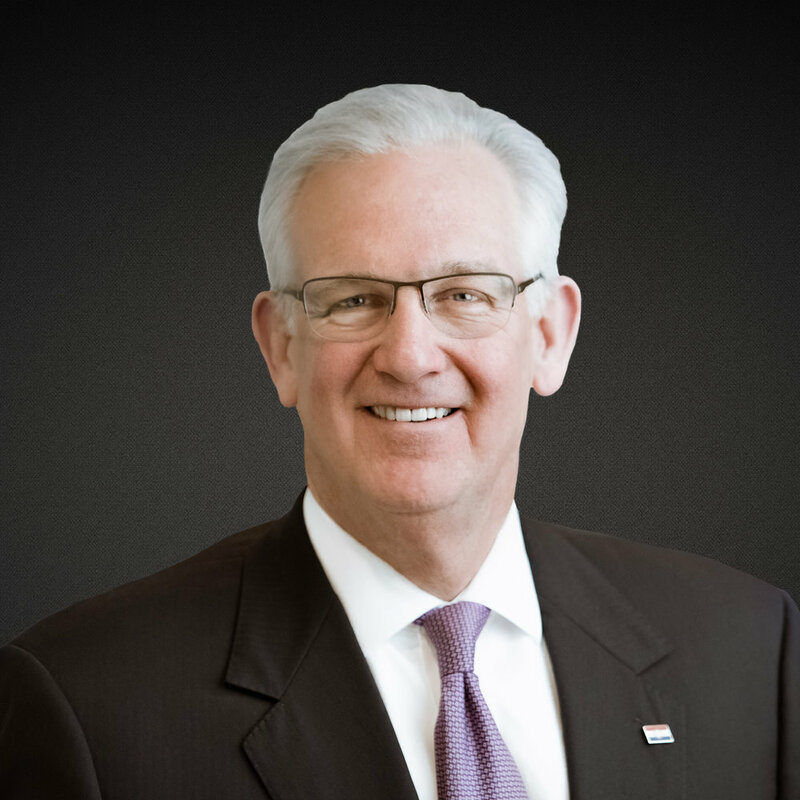 Governor Nixon is Vice Chair of the National Board Governors’ Jobs for America’s Graduates, Chairman of the Biofuels Coalition, Member of the Board of the Council of Governors, and Chairman of the National Governors’ Association Public Safety Committee.